There's Something About the Forums! Welcome to another New Year here at MTGCardsmith! Our Giftsmithing event closed out the 2018 on a high note, collecting over $500 and donating all the profits to Code.org! Thank you to everyone who helped us reach our goal! 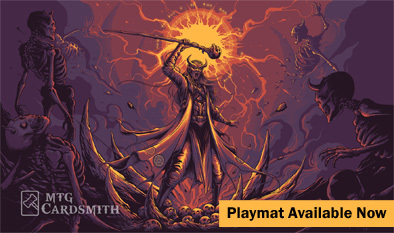 Once upon a time... a much darker time, MTGCardsmith only had the card making portion of the site and we stumbled around discussing cards and creating contests through Disqus comments. Then one day the Forums were born and there was much rejoicing! One thing we've noticed is there are still a lot of Cardsmiths who never come to the Forums. We'd like to take a moment to invite anyone who ever has ever wondered, but never ventured over, to come and have a peek! This couldn't be easier! Just log in to MTGCardsmith as normal, then click on the Forum link at the top of the page. You will automatically be able to log in as your Cardsmith Identity. From here you can explore the various categories, like the Tutorials (Which Tomigon and I feel is a great place to start!) or you can jump right into the Contests and Challenges! 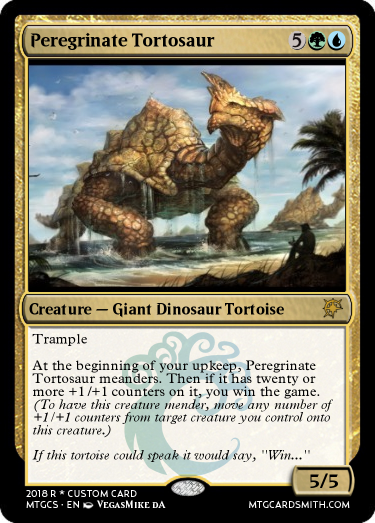 MTGCardsmith has long been known as one of the most friendly sites on the internet. The reason for this is we're all committed to helping one another hone our craft and improve our card making skills. Don't be afraid to jump in and participate or ask questions. There are a lot of helpful people on the Forums, just as there are on Disqus, and someone is always willing to lend a hand or offer advice. Frequently Asked Forum Questions aka Yes, Click the Link! Do You Use Custom Mechanics? How Can I/Where Do I/How Do I/Are You Ever? Joining the Forums can really enhance your MTGCardsmith experience. We have lots of fun things to do and amazing people to meet and the best thing is... It's all free! So what are you waiting for? An Invitation? This month we thought we'd do something different for our Featured Cardsmiths. Normally we have an older Cardsmith and a more recent Cardsmith, but for the first Month of 2019 we thought it would be fun to feature not One, not Two but THREE somewhat newer Cardsmiths! 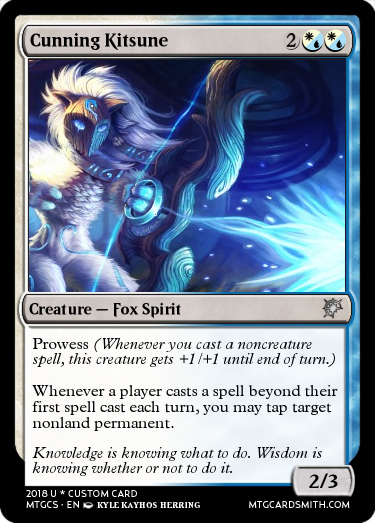 sorinjace is one of the more active Cardsmiths you'll ever meet. Not only is he always trying to improve his cards, but he hosts a lot of creative contests, always lends a helping hand, and he makes friends wherever he goes. 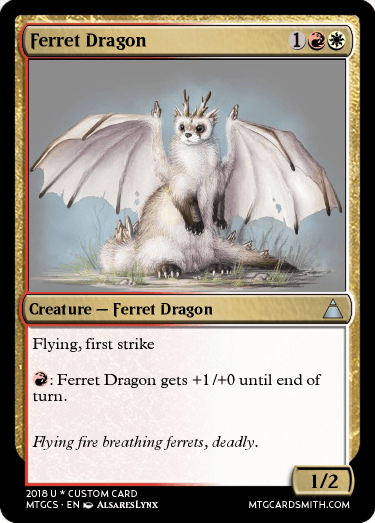 If you've ever made a card here on MTGCardsmith, he may have even dropped a favorite or two on your cards! If you have a few minutes, be sure to check out his cards! Aryanf is another Cardsmith you should know about. Not only is she sorinjace's lady, but she's also responsible for some pretty fun challenges, for helping bring awareness to Mental Health issues and for masterminding the Secret Santa challenge. 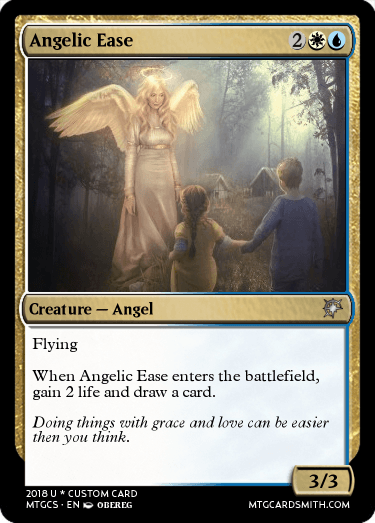 Take some time now and check out some of her cards and give them some love! 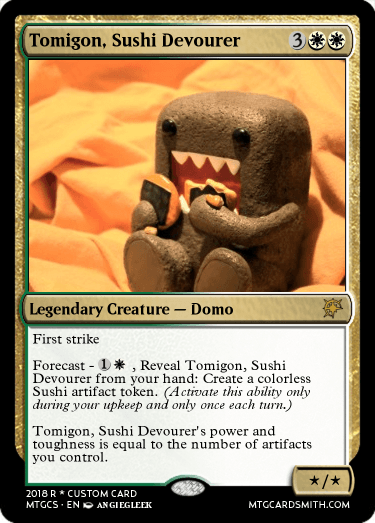 Our third Featured Cardsmith, Dechujoh64 is a big fan of custom mechanics and he's always hungry for a good challenge! He constantly checks out the cards of other Cardsmiths and add favorites to the ones he likes. We think you should do the same and check out Dechujoh64's cards and put some favorites on the ones YOU like! Combine up to the first 32 cards of your custom set into a handy, downloadable image - great for wallpapers or social posts of your custom sets! To find this feature, go into set management for your account, click on the set you want to stitch and look for the Try Set Stitcher button on the left! As you saw last month I'm a fan of MTG lore, as someone who wants to one day become a fantasy writer I really enjoy that it's an aspect of the game. 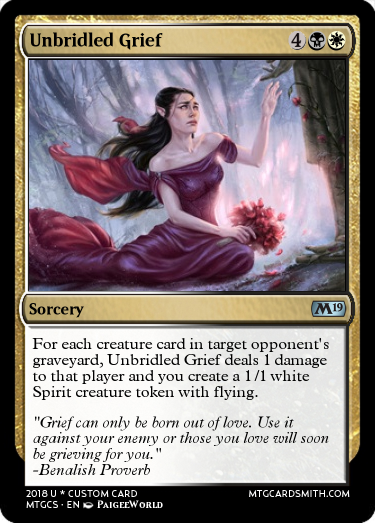 Through the years I've fallen in love with characters and, in true magic fashion, seen a lot of them die horribly. 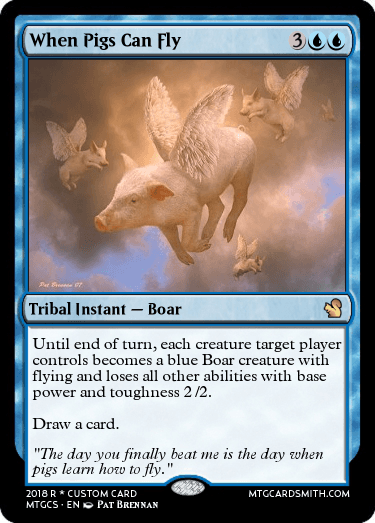 So, as a send off to Magic's 25th year of play, I'd like to talk about some of my favorite Magic lore characters. In no particular order these are 10 MTG characters that deserve a come back. I won't spoil the rest of Asmor's story but it's one I enjoyed for its humor and plot. Ixidor is one of the many characters that fell to the "Story cards must be weak." phase of Magic's history. In the books and lore Ixidor is an ex-illusionist who discovers he can actually warp reality itself! He discovers this power near death in the desert and uses it to create a beautiful oasis. Ixidor is also the creator of the angel Akroma, who was an attempt to resurrect his dead love. The story of Ixidor is sad and beautiful. 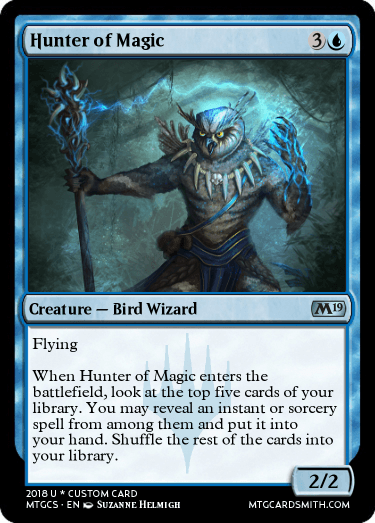 I cried at multiple points through the book and I truly believe he deserves some attention, if not that then at least a playable card. Bear with me on this because I'm not talking about actual Tibalt. See in the real lore Tibalt is a horrible man who tortures innocents and deals with demons. 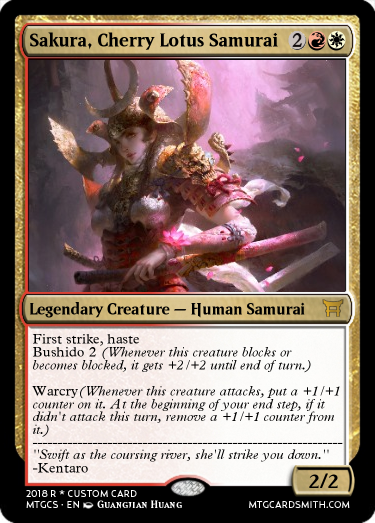 He's a pain born Planeswalker with a bloody past. Or at least he was before the fans saw his card. Tibalt is a horrible planeswalker card, there are whole essays about how bad he is. So almost as a joke the community latched onto him, reimagining him as this failed villain. In the minds of the fans Tibalt is this adorable little demon who tries so hard to be evil but he's just too cute! This is the Tibalt I support, screw the lore, fan Tibalt is the Tibalt we deserve! Kamahl's story spans a lot of the older books and it's a doozy. He's a great foil for a character we'll see later on this list and his arc is long, winding, and rewarding. He goes from revenge driven barbarian to druidic fighter and that journey is one to behold. Seeing how the writers go into his thoughts is an experience I find hard to describe, I found Kamahl to be so human that every time I read a book with him in it I felt like I was visiting an old friend. His cards are okay and the fact that both his Barbarian side and his Druid side have cards is nice but I urge you to read more about him. Let me share that feeling of friendship with you dear reader. Did you know the demon on Demonic Tutor has a name? Because I sure didn't. 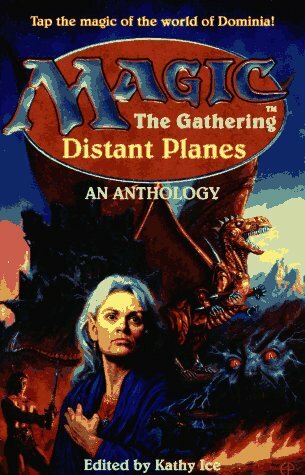 The final entry from Distant planes is the story of Helena, a priest, whose father is whisked away by a planeswalker to fight a battle. This leaves Helena alone and afraid. She uses the powerful magic stones of her church to find the planeswalker but as she enters the plane a battle is underway. Caught in the middle she flees and hides behind some shrubbery only to encounter Illith. Illith is the Demonic Tutor and he was summoned to this battle and greatly wishes he wasn't. Illith joins Helena on her quest and the two become fast friends. This story is one of the ones that left me grinning ear to ear. Illith is a hilarious character and Helena is a relatable protagonist. This was hands down my favorite story from Distant Planes and I can't recommend it enough. If you read last month's article then you already know a bit about the fine Phyrexian lass Xantcha. 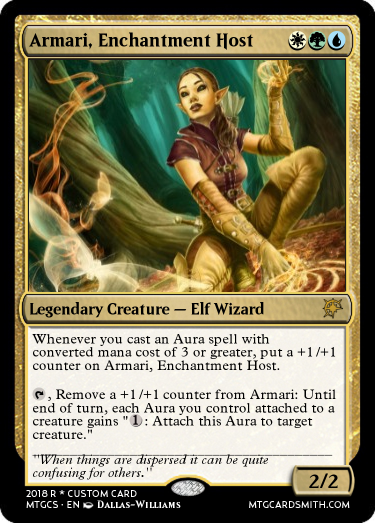 Unlike other Phyrexians, Xantcha realized that her actions were wrong and ended up helping Urza in his attempts to bring down Phyrexia. Xantcha is overlooked in a lot of the lore but she deserves a lot better that a simple mention. She's a canonically good Black and Red mana wielding character and that shows something. 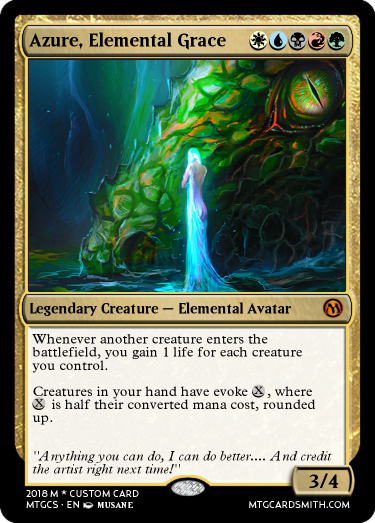 Xantcha rebels against her nature and is a great example of the way mana colors effect characters. Xantcha's black mana searches for power while the red mana showed her the way to rebel against the Phyrexian overlords. 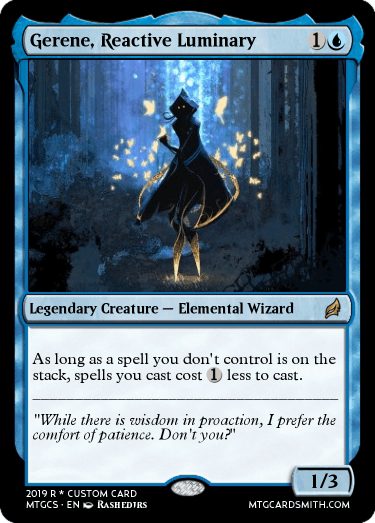 Xantcha deserves more than a backup commander card. More Xantcha or we riot! Kamigawa legends as a whole are kind of glossed over lore wise since Kamigawa block was a mess, despite this I believe these brothers deserve a mention. The Brothers Yamazaki were two twins who left their small village to join up with Konda's forces during the war. After Konda made the decision to retreat from Sozekan Range, despite the fact that many innocents there needed help, the brothers left in disgust. The joined up with Godo for a while and soon became his most trusted lieutenants. After a failed assault of Eiganjo castle the brothers received a letter from their father saying their village was under assault. They returned home and defeated the Kami of Ice and Fire that had been attacking their village. During the battle their father was killed causing the brothers to reluctantly take up the mantle of village guardians. They defended their village through the war and never once did they lose. Their village never fell and still stands today, however this story does not have a happy ending. The brothers actions were never officially recorded anywhere leaving them to be forgotten and, due to the death of their father, after the war was over the brothers parted ways and never spoke again. This tragic tale of heroism and duty makes these two A+ heroes in my book. Their brotherly bond deserves an update for Commander. Kamigawa needs more love so take these buff bros into your hearts. Yamazaki forever. I love the Weatherlight crew, the original one, none of this new fangled Jhoira shlock. It was a epic and tragic tale love, loss, friendship, duty, and the greater good. Every crew member was well written and well designed and I became so attached to each and every one. Hannah was the best character of them all, the true cream of the crop. Even though she was an artificer Hannah had a kind heart. She showed love and respect to all and left hope in her wake. Her death tore my heart out and probably represents the saddest I've ever felt about a fictional death. Literally anything new with Hannah would make me so happy, whether a canon resurrection or just a new card Hanah deserves a second chance at life. In truth though maybe it's best she doesn't get it, her sacrifice was meaningful and saved thousands. If she came back what would that be worth? Chainer is hands down my favorite character in all of MTG lore. I picked up the book Chainer's Torment at a garage sale about a year after I started playing Magic and honestly that book is probably what kept me going. Chainer is a character whose flaws are on display and it makes him glorius. 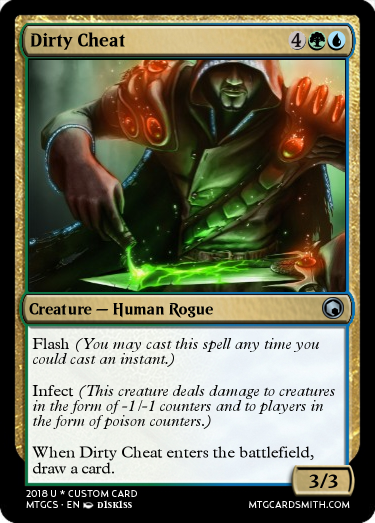 He's undeniably shifty, he is a black mana character, but he does try to be good. His deeds are kind half the time and he makes such a good hero. I'm not going to spoil the ending of his story but it's tragic. It made me close the book and have an all out cryfest before I could continue. Chainer is a good guy doing bad things and if there is anyway possible for him to return to the MTG story I hope it's taken. We need more characters like Chainer who can exemplify their color identity yet also advance it. Chainer is hands down the best character in MTG lore and it would take a miracle for me to change my mind. Now that the gushing is out of the way below are some links to some of the books mentioned above. I highly recommend these three specifically with Distant Planes being tied for best with Chainer's Torment. Onslaught is good but it pales to the other two. So to all of you out there in the multiverse reading this, happy holidays. Phew, we finally made it to the actual point of this article. Give yourself a round of applause. So now with all this history behind us lemme show you why the Mirrans should have won the war. Something interesting about Mirrodin that didn't happen on Dominaria is the presence of beings with immunity. See Melira here for example http://gatherer.wizards.com/Pages/Card/Details.aspx?multiverseid=194274 Now whatever it is that makes her immune isn't inherently transferable but it is a sign of hope. We also see that Venser has immunity and is able to transfer it to Karn at the end of the story. If only we had some sort of super genius to figure out this process. Perhaps someone Karn has recently become aware of. COUGH JACE COUGH!!!! Like seriously it can't be just Melira, there have to be others. Point is it's a possibility that really irks me. The Phyrexians that invade Mirrodin are actually Mirran in origin and therefore would have started with a relatively small army. Infecting those that fought them but still a relatively small amount to start. Now let me introduce you to just a few of the resources the Mirrans have that could have just ended the war before it began. 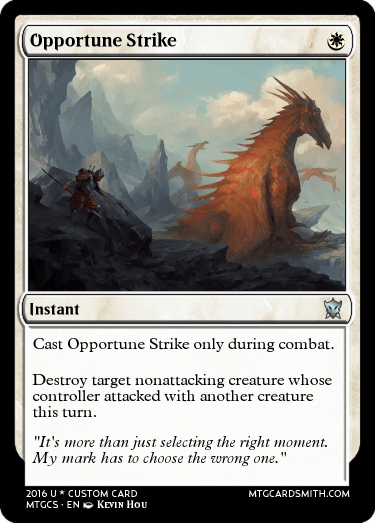 I understand that most of these would never actually happen since WOTC is trying to tell a story but for the purposes of this let's put that to the side. I'm open to being wrong here though so don't hesitate to weight in. Literally can put holes in the world. Set a trap, lure all the phyrexians into a specific spot, fire Lux Cannon, rinse and repeat. At the beginning there wouldn't have been many so this would have worked. Create a whole army of Melira. Like seriously just xerox yourself an army of immune elves. Boom. The Shimmer Myr hides between the seconds, it was also built by yah boy Memnarch since it's a Myr. Reverse engineer him and figure out how he does it. Now you have infinite time and a safe way to get around. Hell yeah. So all but the black sun are shown to be on the Mirran side or at least under the Mirrans control. Each one holds incredible power and there's an argument to be made that "by their powers combined" they could have totally ended this whole thing. This has got to be the one that bugs me the most. Dominaria beat Phyrexia using the Legacy Weapon and the Null Moon. 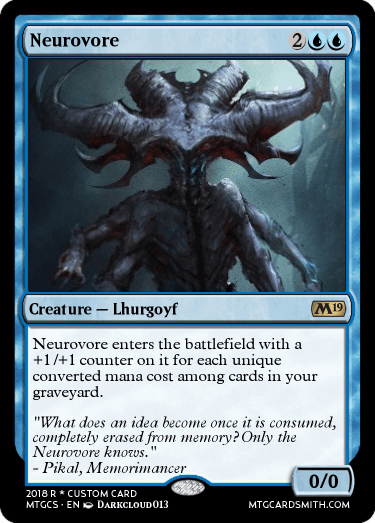 The Null Moon was an artifact filled with white mana that cleansed the Phyrexians and Yawgmoth of infection, thus killing them. 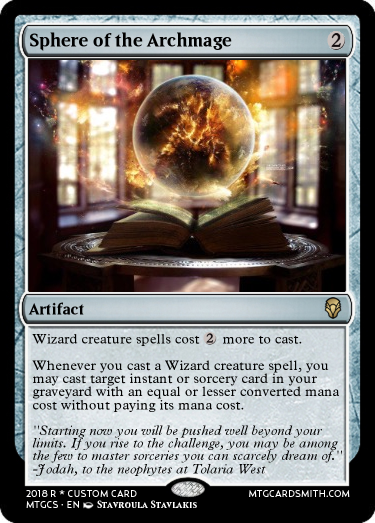 Well Mirrodin has a literal moon filled with white mana so one down. Now they may not have the original legacy weapon but let's actually boil down what made up the Legacy Weapon and why it could have been constructed on Mirrodin with Karn's help. 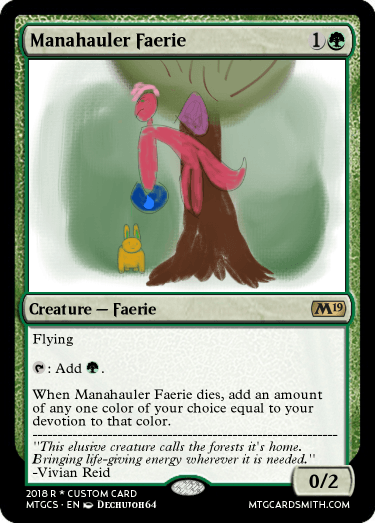 These were important because they provided the Legacy with colored mana. 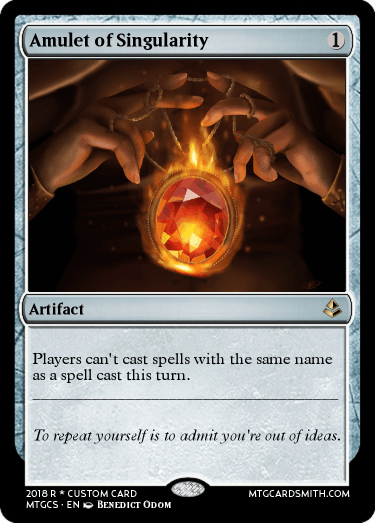 If only there was an artifact on Mirrodin that could do that. Oh wait, there's a bunch. From Gilded Lotus to Mox Opal these pieces are 100% accounted for. Or if you like the different color producing Myr. What this did for the Legacy I have no clue but Mirrodin is home to a Chimeric Mass so I'm gonna say covered. 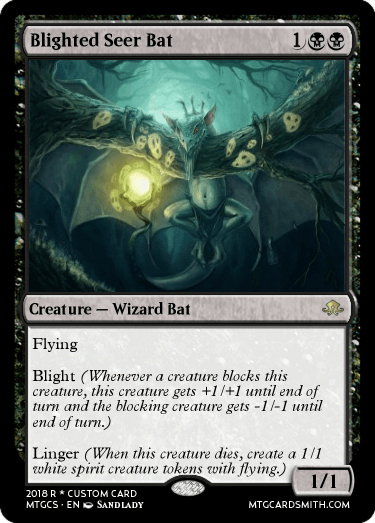 The Mightstone has a mighty similar effect to SIGNAL PEST. That's right folks Signal Pest is part of the Mirran Legacy! There isn't actually a direct and defensible Mirran version here but they could definitely make one. 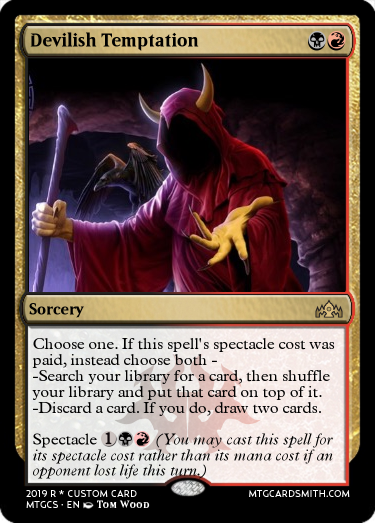 It adds colorless which man cards from Mirrodin do and it sacs for draw which other stuff on Mirrodin can do. Once again no Mirran equivalent, feels bad here since it's actually a complicated design. 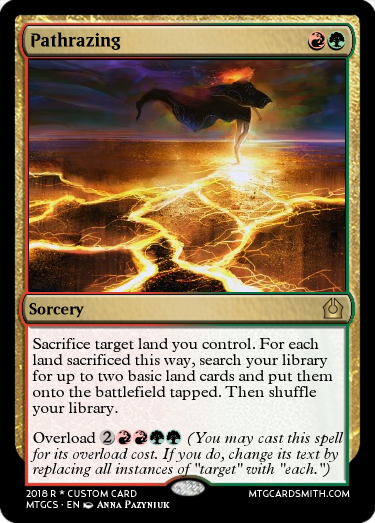 Not sure what this did in the legacy but we'll actually get to why that might not be important in a minute. There's more but honestly I want to get to the good bit that is why most of that doesn't matter anyway. See when Urza designed the Legacy he designed it as an idea. Something that could never be destroyed. It is actually canon that the Legacy will actually adapt and assemble itself when needed replacing whatever parts aren't available with new ones. That's why Karn's presence matters. He's part of that idea and that means a new Legacy will eventually form around him if Urza did his work right and honestly when has he not. The point is the Legacy isn't as concrete as it seems and there's no reason a Mirran version can't be assembled. TL;DR. Phyrexia sux, Yawgmoth's a jerk, Urza invented an idea that can invent itself. Urabrask is chill. 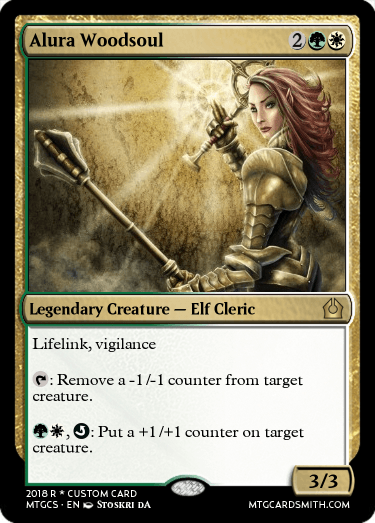 Melira is underrated in commander.